Born and raised in Palos Verdes and a 6th generation Californian, Kevin specializes in South Bay real estate as part of the Megowan Realty Group of RE/MAX Estate Properties. Kevin earned a degree in business economics with minors in city and regional planning and real estate development from Cal Poly San Luis Obispo’s Orfalea business school. 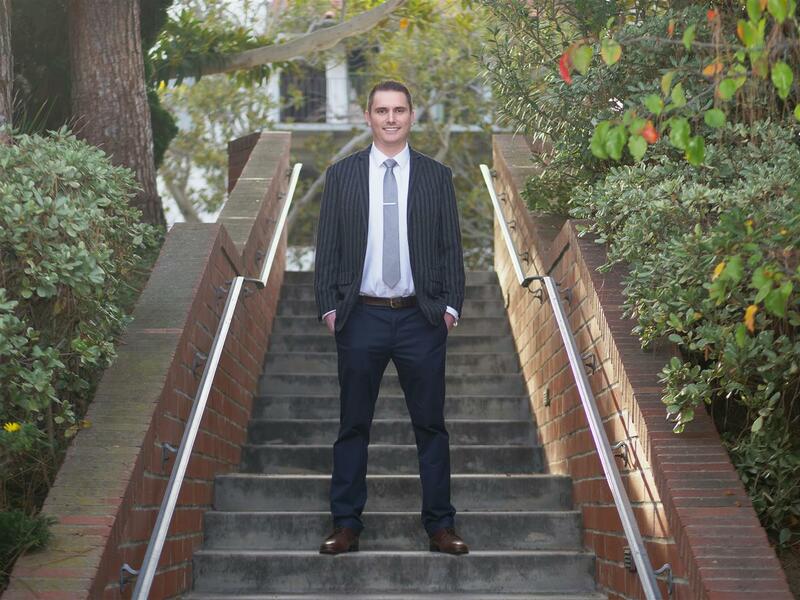 After receiving his license while in school, Kevin started early in residential real estate, honing his skills working as a licensed real estate assistant. Kevin is passionate about keeping up with the latest technology, using the latest marketing and advertising methods, and following the latest market trends. This allows him to price properties accurately, be aware of good investment opportunities, and keep his clients informed. In college, he joined the Cal Poly Arabic Music Ensemble and became an accomplished vocal soloist – performing at Carnegie Hall among other venues. Kevin still sings, plays guitar, and makes music whenever he has the chance. He also has a passion for cooking and is a craft beer enthusiast – having worked as a brewer for RIIP brewing of Huntington Beach before becoming a full-time realtor.